Receive up to £750 finance deposit contribution on selected approved used V40 models and 2 complementary services^ when financed with Volvo Personal Contract Purchase with 10.9% APR Representative finance. Choose from the rest of the Selekt range and receive two complementary services^. £750 finance deposit contribution and two complementary services available on Volvo Selekt V40 and V40 Cross Country models between 3 and 47 months at participating retailers when financed with Volvo Personal Contract Purchase with 10.9% APR Representative finance by 31st May 2018. Finance subject to status. T&C’s apply. 18s or over. Guarantee may be required. 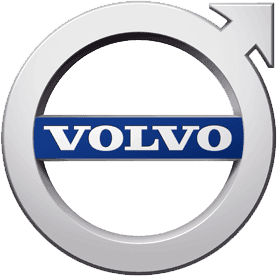 Santander Consumer (UK) plc trading as Volvo Car Financial Services, RH1 1SR. Minimum balance to finance is £7,000 on all Selekt V40 and subject to a maximum 20% deposit. At the end of the agreement there are three options: (i) Pay the GFV (Guaranteed Future Value/Optional Final Payment) to own the vehicle, (ii) part exchange the vehicle, where equity is available; or (iii) return the vehicle. Further charges may be made subject to the condition of the vehicle. 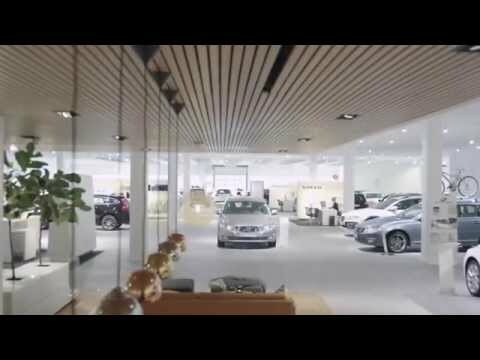 Taggarts Volvo is a trading style of Lookers Motor Group Limited who is acting as a credit broker and not a lender, we can introduce you to a limited number of carefully selected finance providers and we may receive a commission from them for the introduction. Taggarts Volvo is a trading style of Lookers Motor Group Limited who is acting as a credit broker and not a lender.